A succulent selection of prime cuts. 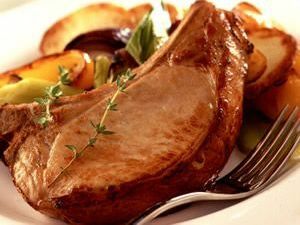 Perfect for a number of classic pork dishes. Our high quality standards ensure a mouth-watering result. No related products for the Pork Cut Selection Box. No key features selected for the Pork Cut Selection Box. No quantity discount for the Pork Cut Selection Box. Be the first to submit a review for the Pork Cut Selection Box.